“Pay for Play” Round Two? Corrupt Elder Selling Positions at EPSO (again)? Back when we started this website we published articles how a group of Elder campaign contributors received high paying jobs or promotions shortly after Elder was elected. Known as “pay for play” (read article); it appears Elder might be up to his old tricks. We recently received information from a source within the El Paso County Sheriff’s Office about a name not well known within the office; Garth Littrell. 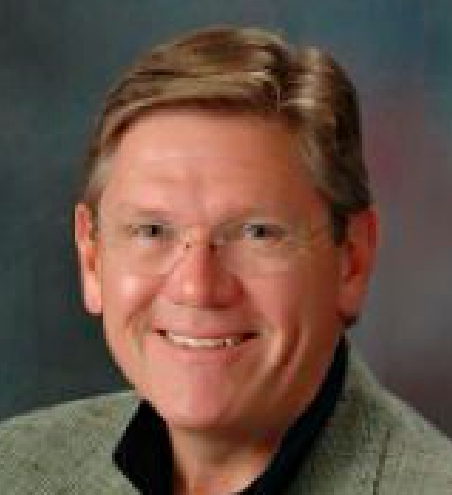 We were told Littrell was a major donor to Elder’s re-election campaign and Elder promised to give him a high level, high paying position within his organization. We were told Mr. Littrell contributed a total of $1,600.00 to Elder’s campaign. We verified he did contribute $1,000.00. 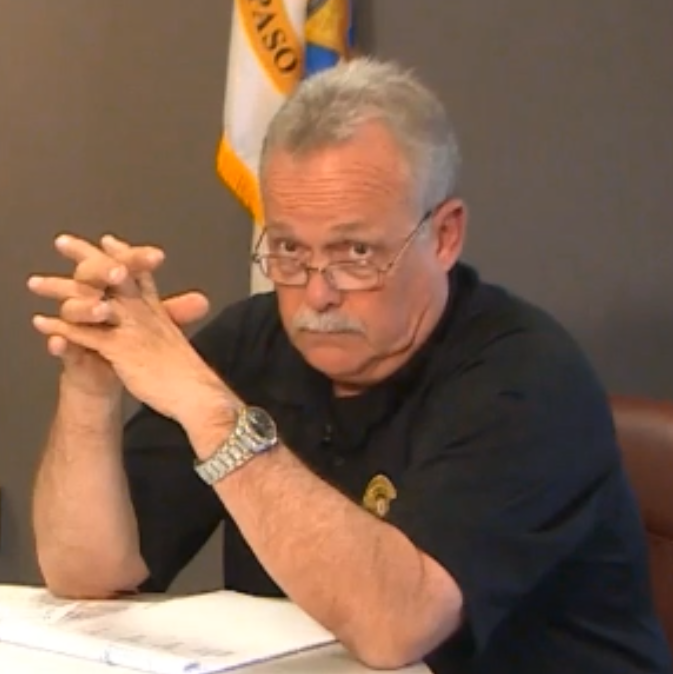 According to our sources, Larry Borland told Corrupt Sheriff Elder he wants out by the end of the year. 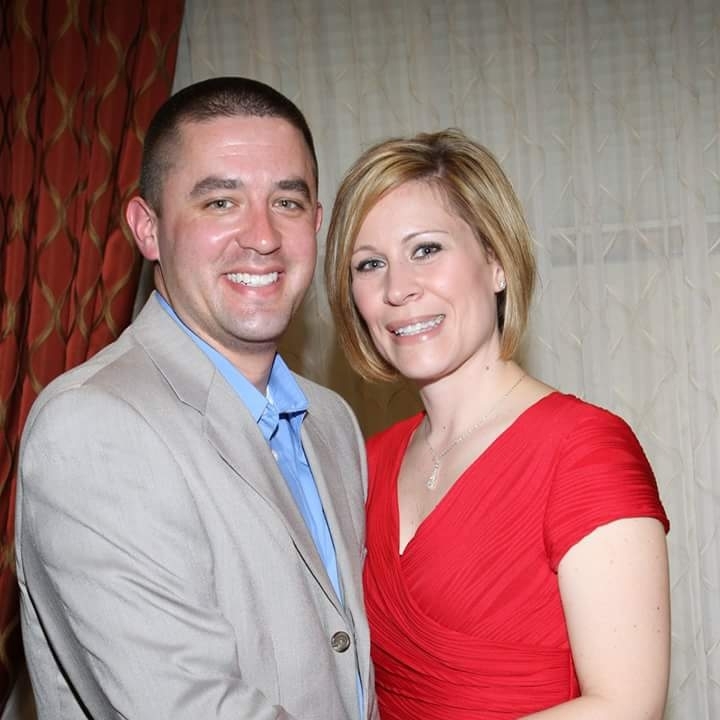 We are being told Mr. Littrell will either replace Borland or might be in charge of Finance. It is our understanding he has no law enforcement or finance experience (not required with Elder). We even find it hard to believe Elder would be stupid enough to put an IT manager, with no experience, in charge of finance or all of Admin. However, we are being told Elder is completely paranoid. He trusts no one and is putting his “guys” in every key position. The entire Command Staff is in shambles. One source stated; “it’s like Hitler in his bunker before the fall of Germany”. Everyone is trying to get out before it all falls apart. The fact that there are many highly experienced Lieutenants qualified for promotion and Corrupt Sheriff Elder brings in someone from the outside to run investigations tells you everything you need to know. Elder does not trust his LTs or current Commanders. More of Elder’s nepotism and cronyism. Doesn’t matter if you work hard; Elder is going to either promote his “guys” or bring them in from the outside. How many females are on command staff; none. Wait until after the election! Multiple sources have suggested Elder has stolen/misappropriated funds and there needs to be a full audit. Many commanders do not know where all the money went. In fact, we were told that since the county assembly many of the commanders are completely out of the loop when it comes to decisions. This is why Lincoln, King, and DeLuca all quit. According to one source “Larry Borland is running the entire show”. Here is a key point; according to a source EPSO is down 100 deputies. But yet, according to Elder there is no money. How can you be down 100 employees and be short money? Where is all the money going? There appears to be over 5 million dollars missing. Why did anyone think a person who had to file Bankruptcy would not bankrupt the Sheriff’s office? 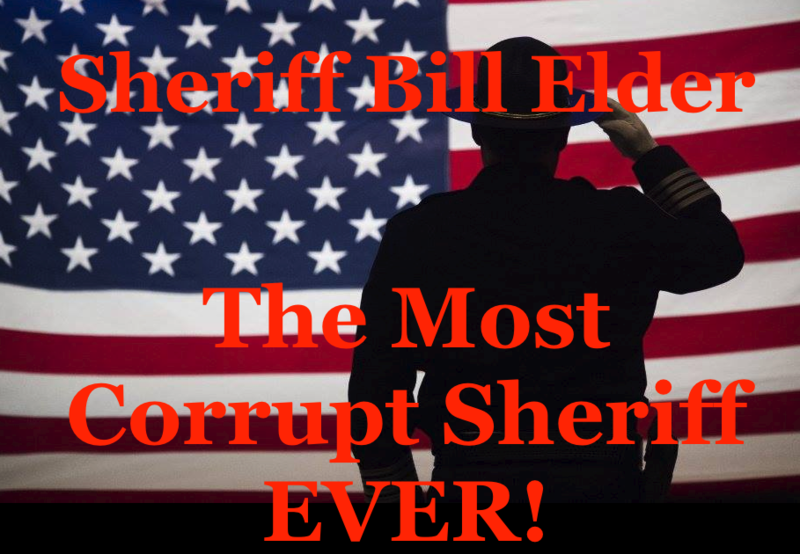 Corrupt Sheriff Elder has shown he can not manage money or lead people. What will happen in the next 4 years? We were told by a source within EPSO that Breister has agreed to leave by next March and Brad Shannon would be “soon to follow”. Elder is cleaning house of all the old timers he feels he cannot trust. He is putting in all his new “boys”. 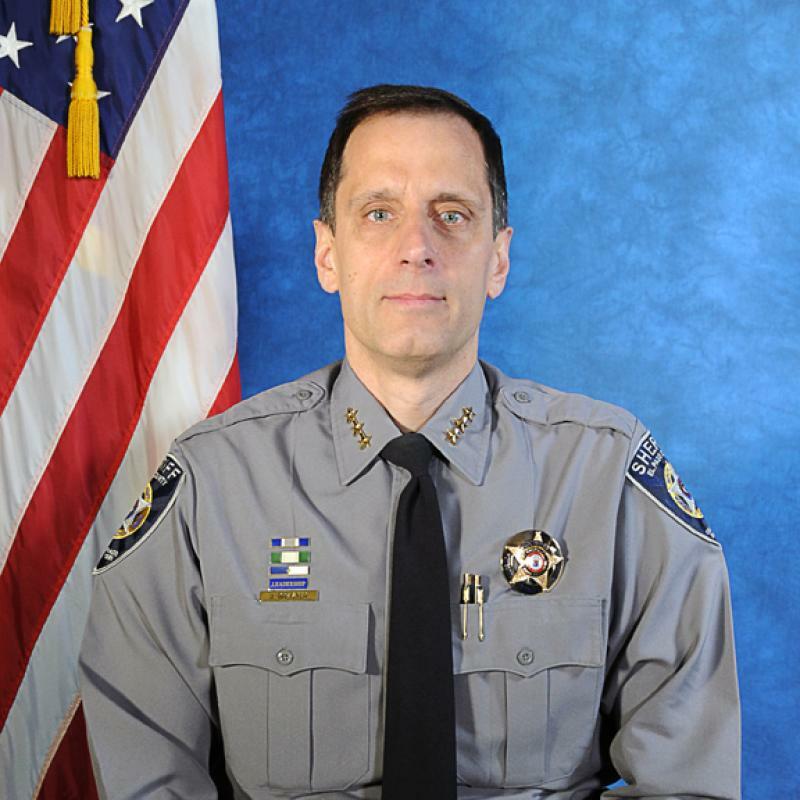 We are still being told Pete Carey will be the next undersheriff. That is one of the reasons Elder recently promoted his son, Joe Carey to sergeant. It would have looked bad if they promoted him after Pete Carey became undersheriff. Also, why would you promote someone who was recently under an IA investigation where it was recommended that he be “fired”; Nepotism and Cronyism. Performance, experience, and integrity does not matter with Elder. You just need to be one of his “guys”. Remember when Janet Huffor and Corrupt Sheriff Elder made a big deal about “character counts“. WHAT A JOKE! Let’s review Elder’s Character. Between having to work for a Corrupt Sheriff and having to put up with the Huffors many have had enough. This is what one source told us Rodney Gehrett told some people recently. Has it reached the point that a $100k salary is not even enough to have to put up with the Huffors? No one deserves to have to work for corrupt leaders; especially in law enforcement.